Browse or search these guides to find answers to your questions about the Mayo Clinic Libraries. BrowZine delivers thousands of academic journals to your iOS or Android device or your desktop computer (http://browzine.com). Select "Mayo Clinic Libraries" as your home institution, and you'll have access to over 3,000 full-text journals that the libraries subscribe to. You can read and save articles across devices, arrange your journals on a bookshelf, and receive alerts. Watch the introductory video. 1. Go to www.ClinicalKey.com and click Register in the top right corner. 2. Using your Mayo.edu email address, fill in the required information on the registration page. 3. Click "Register" when finished. 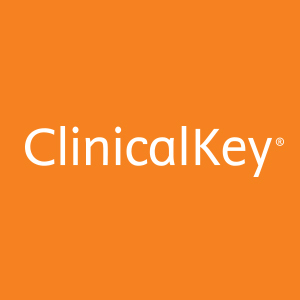 ClinicalKey will display an activation message and send a confirmation email. 4. In the confirmation email, click the link to officially start your remote access*. 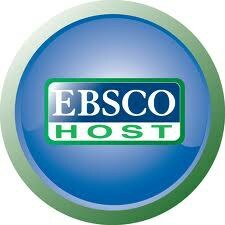 EBSCOhost provides access to Academic Search Premiere, CINAHL, Health Source, Business Source Premier and EBSCO MegaFile databases. You can save searches and articles, download full text, and email results to yourself. The mobile access version does not sync with your desktop workstation account. 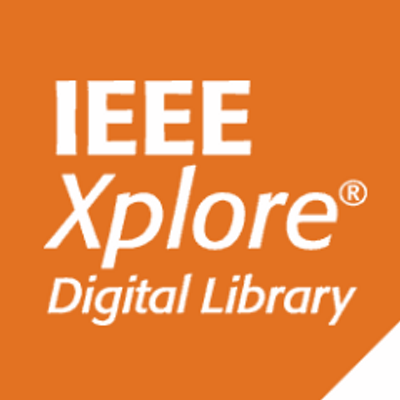 For iOS and Android users, you need to fill out an application to use the Mayo Libraries EBSCOhost license. At the bottom of the CINAHL page, you'll see a link for "EBSCOhost iPhone and Android Applications." When prompted, enter your Mayo.edu email address to receive instructions and a link from EBSCO. 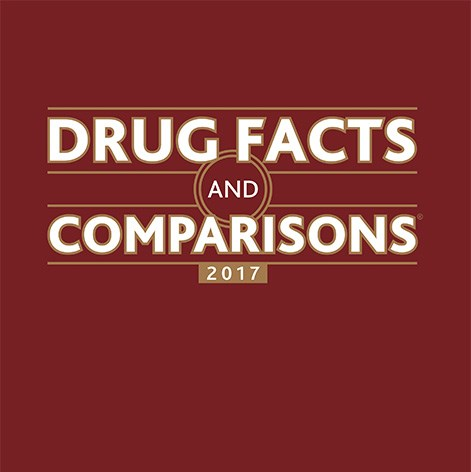 The Facts & Comparisons Mobile site (mobile.factsandcomparisons.com) has been fully optimized only for the iPhone and iPod Touch. However, the mobile site may be usable with other mobile devices. Free Android and Apple apps of the drug database and and separate apps for the interactions and IV compatibility databases available from the Apple Apps and Google Play stores. 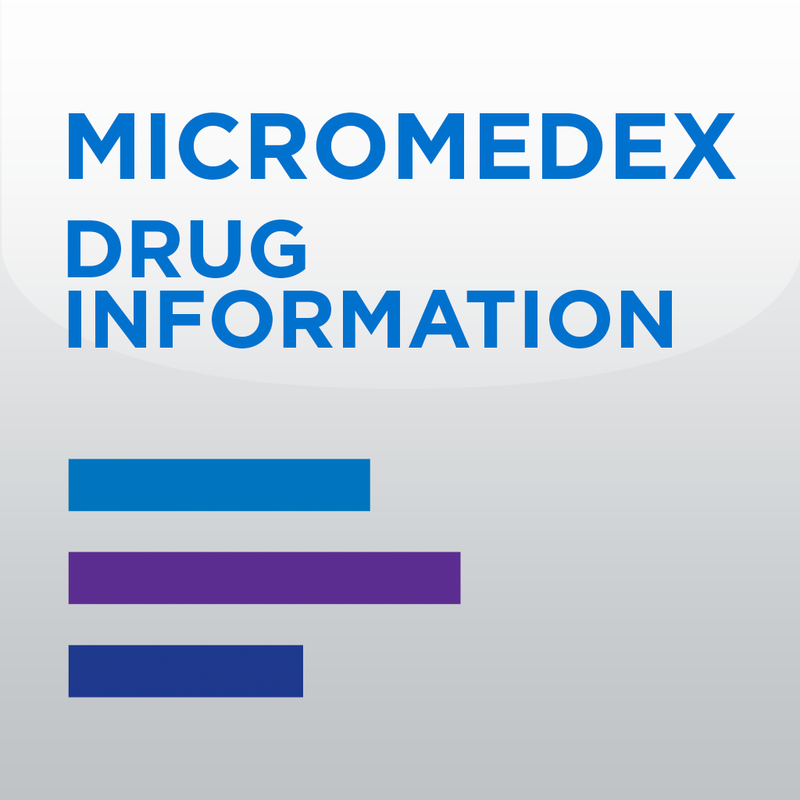 Note: To activate your subscription, go to the Web version of the full Micromedex , click on the "Download Mobile Apps" and scroll down to find the code to activate your subscription. This password changes every 3 months. Get the Mayo username and password under the "Mobile" link. OvidToday is mobile app for Android and iOS devices that provides access to subscribed content on the Ovid platform. Users can login for access anywhere, using a token emailed to by Ovid. Follow these instructions to set up OvidToday on your device. 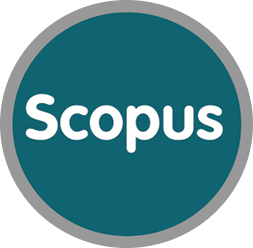 Users of SciVerse, ScienceDirect, and Scopus can now search for and download peer-reviewed journal articles and book chapters from their devices. Open up UpToDate from a computer connected to the Mayo Clinic network. Create an UpToDate account by registering on the UTD website. If you have an existing UpToDate username and password, please make sure you have logged in at least once to a computer on the Mayo network before downloading the App. To maintain access to the UpToDate app, you must log into a your UpToDate account from a networked Mayo computer once every 90 days. Launch VisualDx at your institution and click “Get our free app... Learn how" (center of VisualDx homepage) or "Get VisualDx Mobile" (top right of page). Create your personal username and password as instructed. 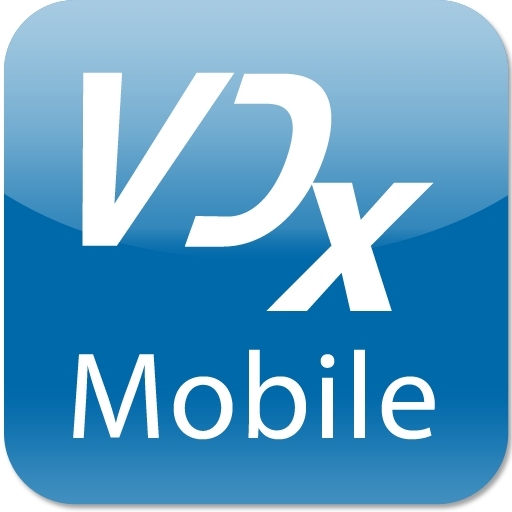 Once you have a username and password, you can download the free VisualDx Mobile app on your mobile device from the iTunes Store or from Google Play. Launch the VisualDx app from your device and sign in using the username and password you created. Web of Science (previously known as Web of Knowledge) now has a mobile site (http://m.webofknowledge.com). Mobile devices will automatically be redirected to the mobile site. If you are accessing the Web of Knowledge over the Mayo wifi network, you don't need to enter a user name/password. If you're off campus, you'll need to login to the library homepage first and then choose "Web of Science" from the databases list. For more information read the Web of Knowledge FAQ.